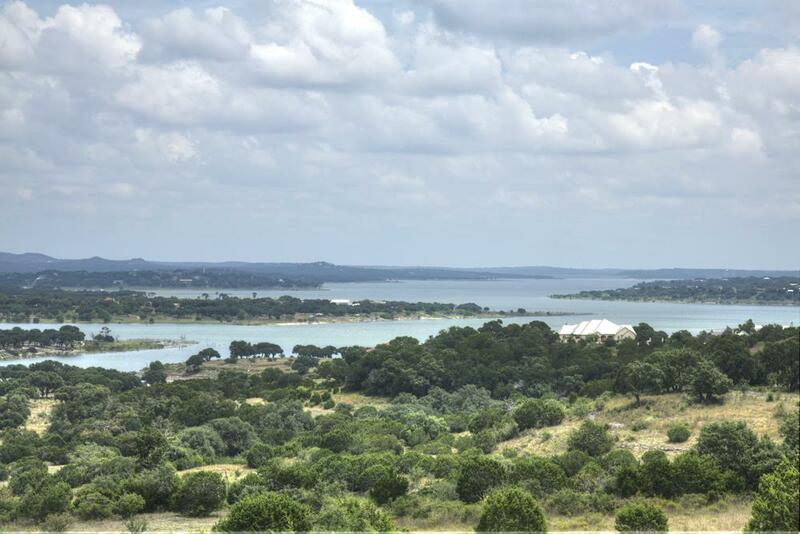 Hill country & water views! Style: Lot / Land "Lot 154 - Water and Hill country views"
Size: 0 sq. ft. "1.19 acres"